The Fourth of July is around the corner and large and little cities have great reason to be excited. As budget cuts and recession impacted spending across the nation, many places axed their traditional fireworks display to save money (according to the USA Today article, a fireworks show can cost $1,000 a minute). Now, corporate and private donations have surged to bring back this much needed celebration to town across the USA. 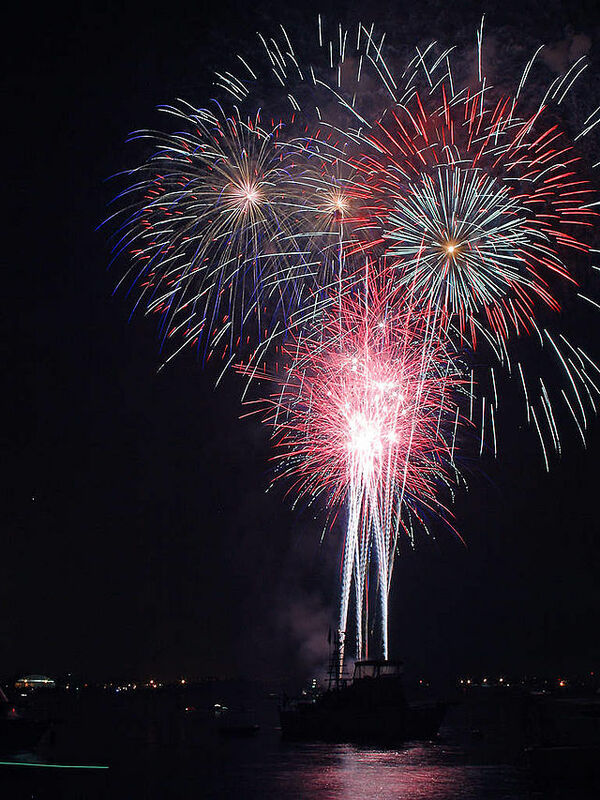 Of all the cities listed in the article regaining their pyrotechnic wonders, the place perhaps most deserving is the Joint Base Pearl Harbor-Hickam military base. Commercial sponsor Pizza Hut will help fund the show for base members and their families. They tried to help the previous year when the cancellation was announced but there wasn’t enough time. This year, however, firework will ignite the sky once more.